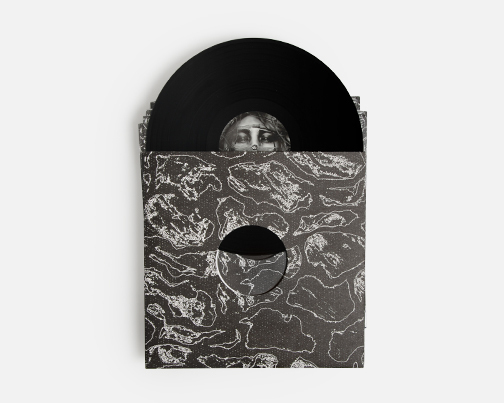 Ruffneck, latinate dance music from a near future South LDN via PAN x Codes - reinforced with an exceptional Visionist remix. 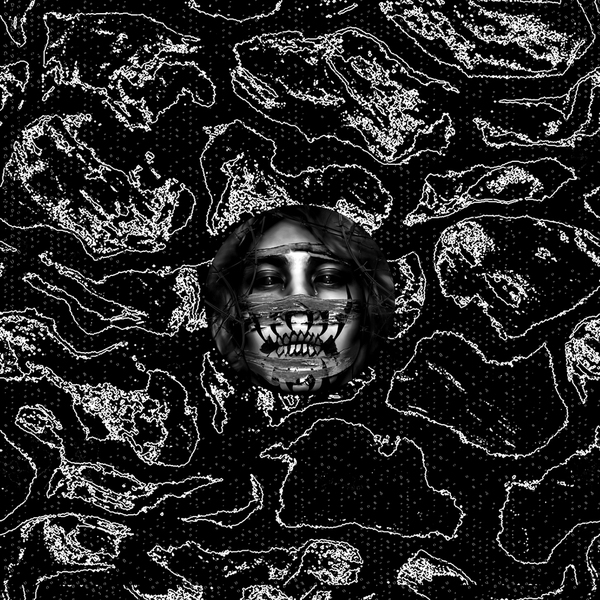 'Demonico' is the first volley from Brixton-based, Chilean-blooded producer Kamixlo found beyond his soundcloud and select productions for fellow Endless Club member Blaze Kidd. 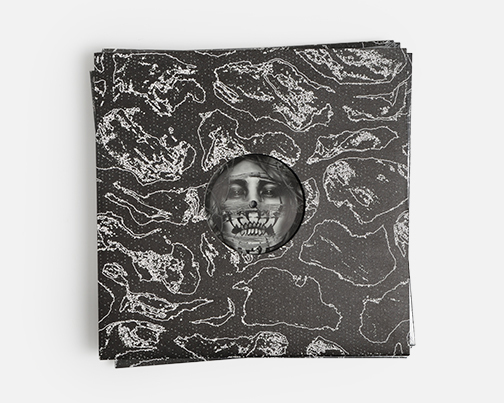 It's London in attitude and South American by nature, mixing industrial-strength reggaeton percussion with cold, roadwise atmospheres and the kind of stripped-down, tucked-in club intensity that only comes from a big city melting pot. 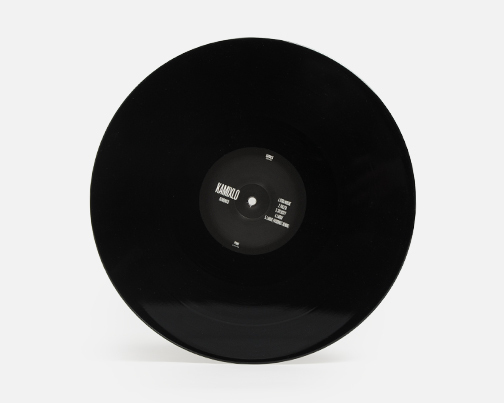 From the tungsten-tipped road-rap screw of 'Otra Noche' thru the semi-automatic spray of 'Paleta' and the gabberton bounce of 'Lariat', Kamixlo identifies himself as a fearless producer in the mould of his label co-boss, Visionist, whose grimy, air-carving re-sculpture of 'Lariat' sets this 12" in the crucial category. 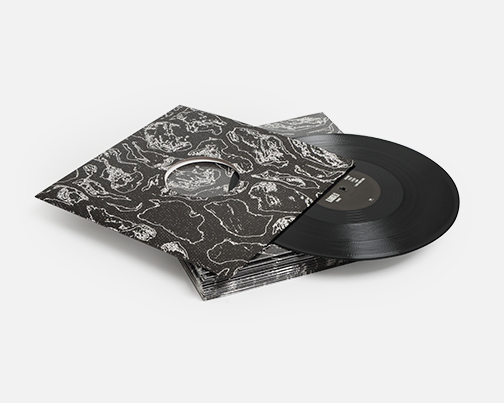 Big one for those into Arca, Lotic, E+E or Visionist, then.